It’s been a minute since Brisbane’s noise-rock tandem FOREVR sparked my ears with its initial EP – long enough for the tandem to become a foursome, even. There have been rumblings of an album or something along those lines (the new line-up got into the studio a while back, I think), but aside from a few performances spread out through 2016 and a couple of pics drip-fed to Internet followers, there hasn’t been much to talk about – until this week. 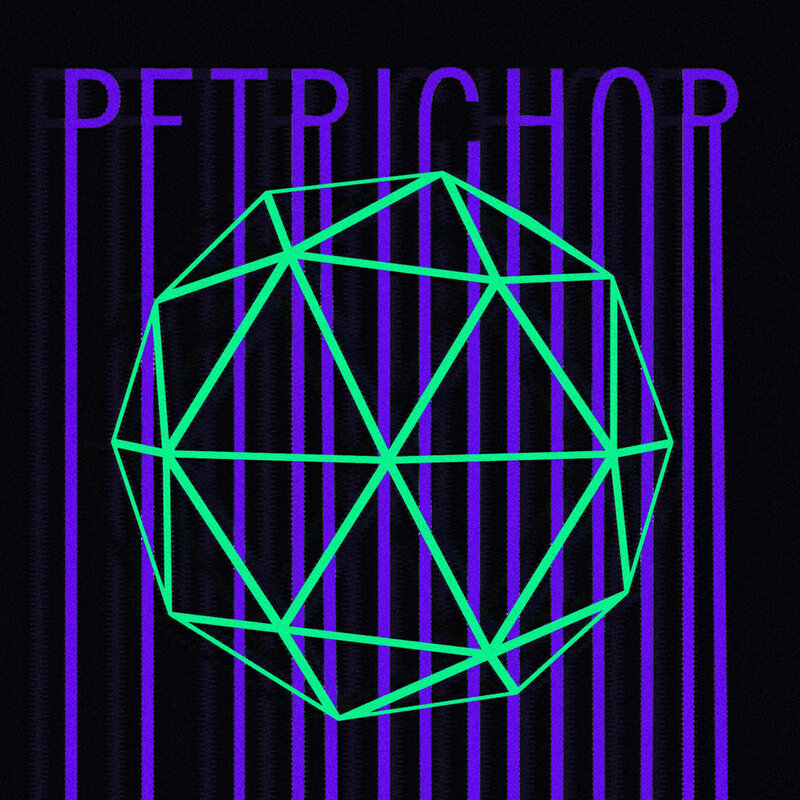 ‘Petrichor’ is a new single, probably constructed in recent writing and recording sessions and plucked from the pile to herald their new look and next phase. ‘Petrichor’ is a little bit of a departure from the tracks on the EP, insofar as it sees the group tinkering with a few new tricks (also known as the natural evolution of style and sound). There are familiar elements of electronica-meets-discordant ‘gaze’, but there’s a bit more ‘glitch’ to it all. FOREVR is indulging in a much more synthesised approach to its sound, but as always the vocals remain the calming counterpoint to both sonic pillars. The vocals purposefully evoke imagery of lush surrounds such as deep shade, deep loam, grass and clay – natural and elemental fragments. The song title itself (‘Petrichor’, in case you forgot) is the descriptor for the smell of earth after rain. The scent of rain is calming, though rain often comes with a storm. This song blends the storm with the gentle pitter-patter afterthoughts, leaving us with a soothing scent of something that enveloped us and passed us by. The delicate moments in ‘Petrichor’ turn quickly into bursts – a whisper followed by scream, a sentence typed in eight-point font punctuated with a 70-point exclamation mark. The song moves like phases of weather, in a sense. The lyrics are purposely obtuse – they make you think and keep you guessing. It feels as if its urging listeners to find a space to settle, to cut through and find a place to call home – a safe space, a bed of grass to retreat to where the scent of rain can ease your worries. Maybe I’m off base, but it’s what I choose to take away from the experience. FOREVR are currently touring with The Smith Street Band but tickets are sold out (soz). If you are lucky enough to be heading along, do yourself a real solid and arrive early to take in FOREVR.